With apologies to T.S. Eliot, April is not the cruelest month. That honor belongs to January. After a month of presents, family merriment, chocolate advent calendars and that great pine tree smell, we’re supposed to calmly accept the bleak grayness of winter for three more months? 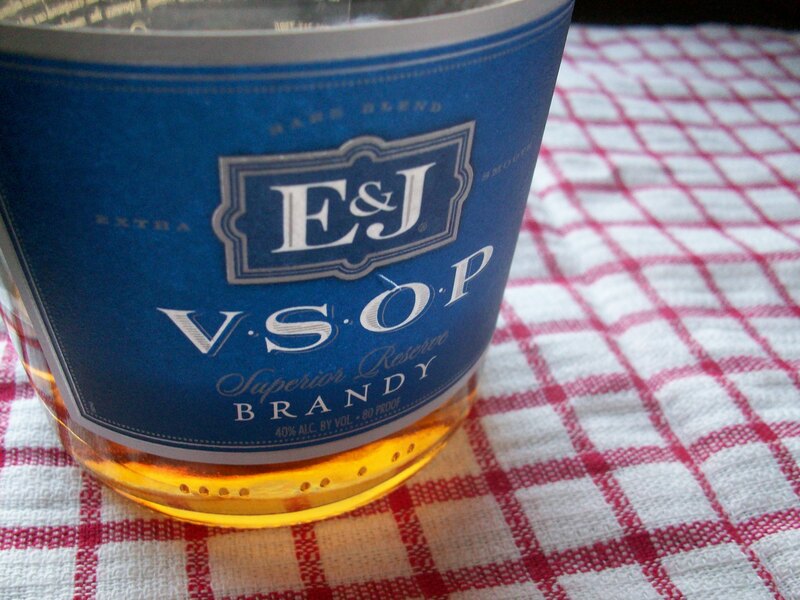 This is where brandy comes in handy. Getting a bit tipsy has long been a preferred cure for dreary days. 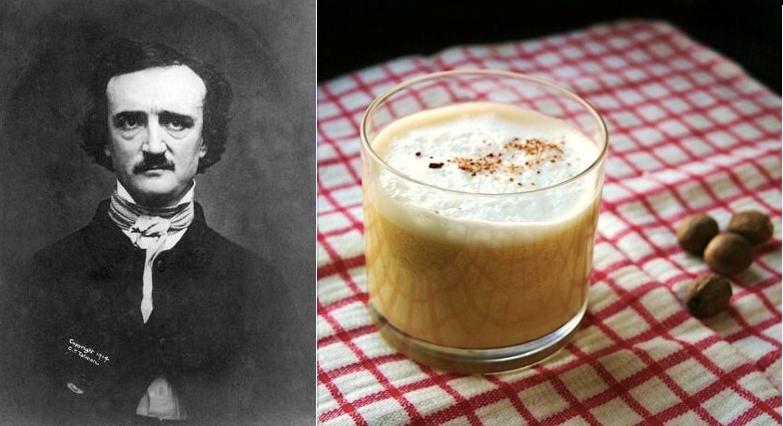 For Edgar Allan Poe, a student at the University of Virginia in the 1820s, drinking apple toddies and eggnog was the extracurricular activity of choice (definitely better than marching band). According to his biographer James Albert Harrison, “a sensitive youth, … surrounded by the social circle that thought convivial drinking and card-playing ‘at Homes’ indispensable to remaining at all in polite society, would easily fall in with the habits of his ‘set,’ and perhaps cultivate them with passion or excess.” In other words, Poe was a lush, but it wasn’t his fault. He just went to a party school. The reputation followed Poe for the rest of his life, and it was long assumed that his taste for drink was what killed him. Modern doctors believe he actually died of rabies; according to Jeff Jerome, curator of the Edgar Allan Poe House in Baltimore, Poe “may have had problems with alcohol as a younger man … but by the time he died at 40 he almost always avoided it.” Still, until just two years ago, a masked man would stop by Poe’s grave on the writer’s birthday, leaving a bottle of cognac on his tombstone for a toast in the afterlife.